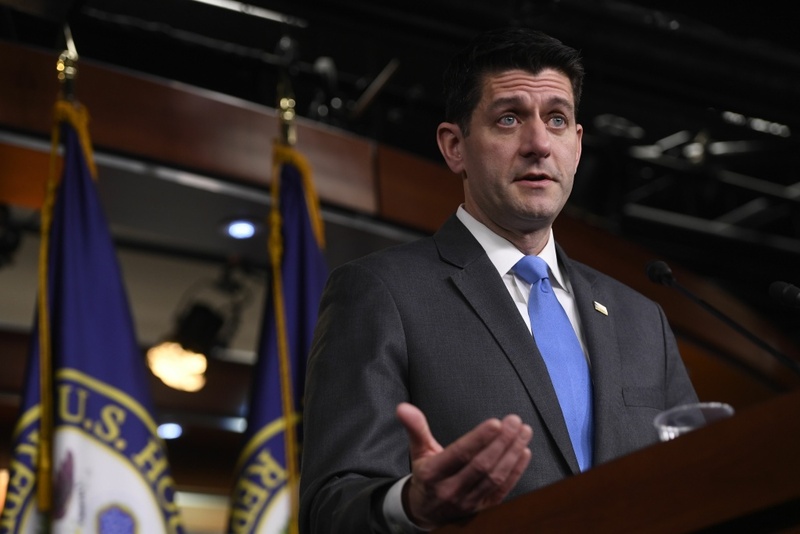 The race to see who will be the next Speaker of the House of Representatives kicked off in earnest on Wednesday after Speaker Paul Ryan announced that he would not seek reelection in November. In a morning press conference, Ryan told reporters that he felt he needed to spend more time with his family, and that he didn’t want his kids to continue growing up knowing him only as a weekend father. He said he planned to “run through the tape” and finish his term strong but that he couldn’t, in good conscience, run and then retire after the election, despite being told that it was the “politically shrewd” thing to do. He added that while it was no secret that when he accepted the job, he did so reluctantly, he had put everything he had into it and was proud of what he and the party had gotten done during his time as Speaker, noting the passage of major tax reform and increasing the military’s budget as two of their proudest accomplishments. The news, first reported by Axios, is yet another blow to a Republican party that is already trying to stop the bleeding after losing key special elections in Alabama and Pennsylvania districts that went to President Trump in the 2016 election. Among the many questions still to be answered is who will take Ryan’s place. California’s Kevin McCarthy and Louisiana’s Steve Scalise are said to be the two frontrunners for the job. There are also concerns about the larger implications for the GOP, including whether deep-pocketed donors will continue to write big checks to the party if Ryan is no longer in the picture and whether other Republicans will follow suit and step down, not wanting to face angry voters in the upcoming midterms. What impact do you see this having on Republicans in the 2018 midterms? And what about Democrats? How does this change the power structure among Congressional Republicans?